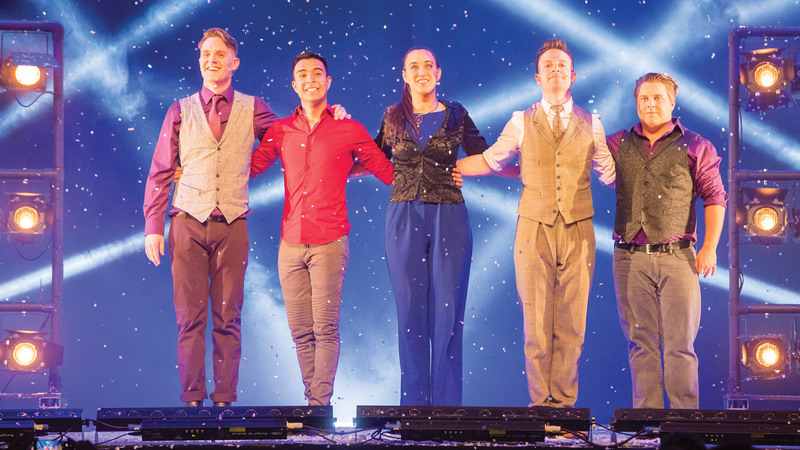 The incredible Champions Of Magic come to the Palace Theatre in Columbus for 5 days only! 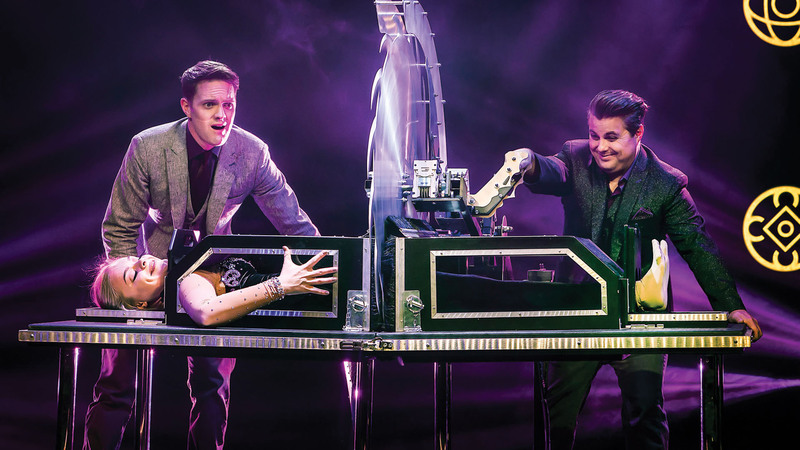 The Champions Of Magic team present incredible illusions using supercars, an impossible escape from Houdini’s water tank, a mind-blowing prediction that has to be seen to be believed and a finale beyond explanation. 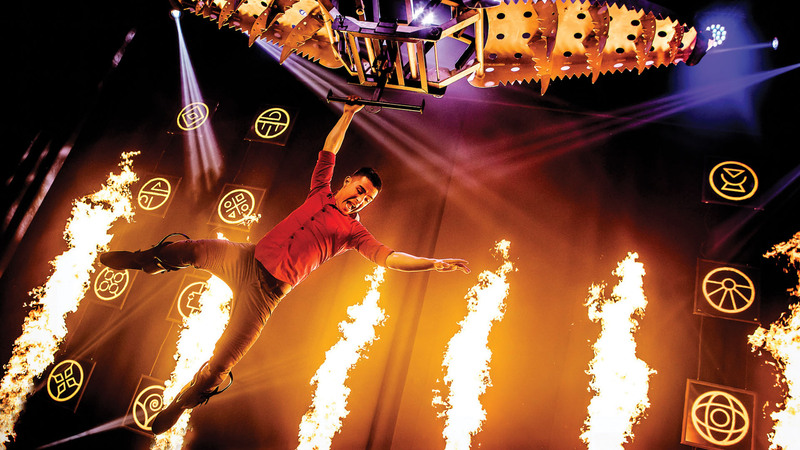 The show features original magic that can’t be seen anywhere else, in a high production show to entertain the entire family. With over 20 million online views between them, this cast of top magicians have been seen around the world on TV with appearances on ‘Access Hollywood Live’, ‘The Today Show’, ‘The Next Great Magician’, ‘Good Morning Britain’, ‘Penn & Teller: Fool Us’ and ‘Caught On Camera with Nick Cannon’. Click the video below for a sneak peak of what’s to come! Tickets start at just $23.50!